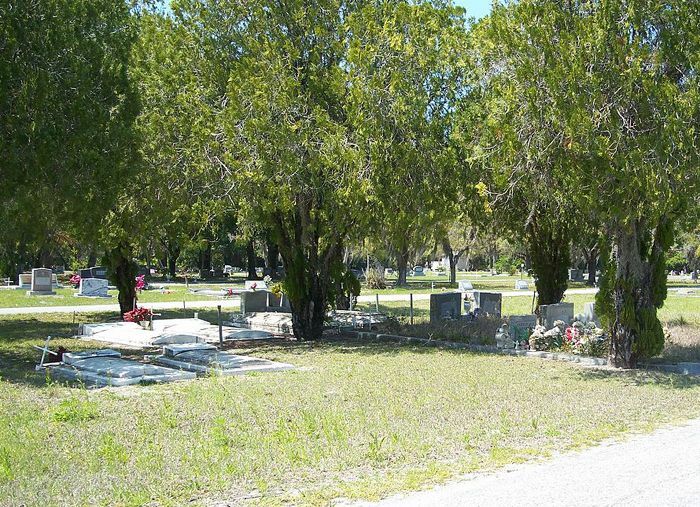 Fort Denaud was both a military post and a ghost town located in Hendry County, Florida. 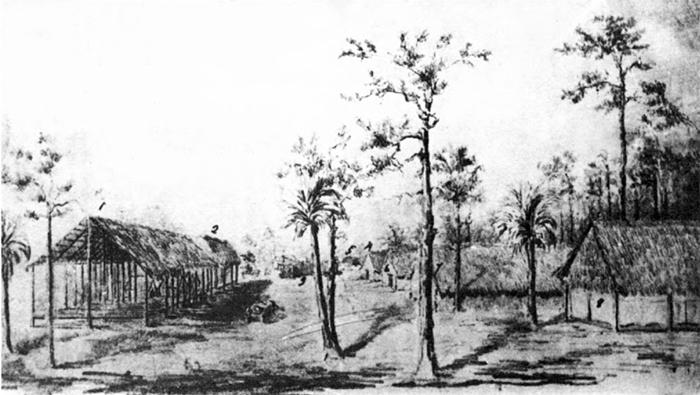 The combined pressure of growing white settlement in Florida and the federal policy of relocating Indian tribes west of the Mississippi River sparked the outbreak of the Second Seminole War in 1835. Controlling the coasts and campaigning in the heart of Seminole lands were the objectives of Major General Thomas Jesup in 1837. Captain B. L. E. Bonneville and troops of the 7th Infantry established Fort Denaud in 1838 as one of a series of posts linking American operations south of Tampa to the east coast. It was constructed on the south bank of the Caloosahatchee River 27 miles east of Fort Myers on land owned by Pierre Denaud, a French Indian trader. The fort consisted of tents with a wooden storehouse. 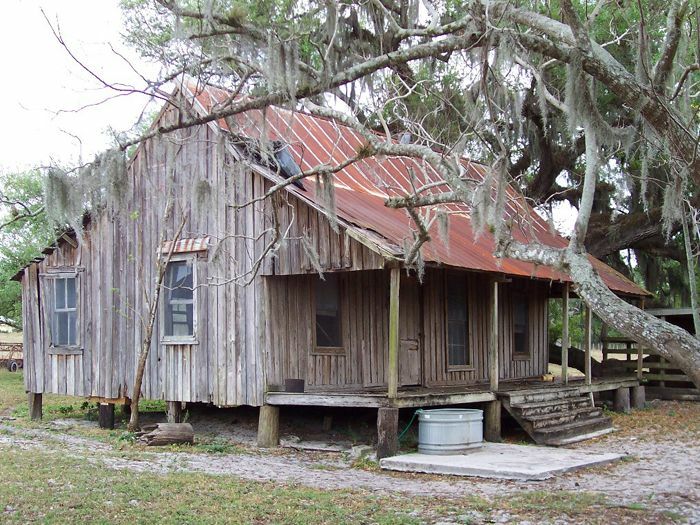 It served as a supply depot for troops in the Lake Okeechobee area and was utilized intermittently until the war ended in 1842. Fort Denaud was reestablished in January 1855 under Brevent Major William Hays, soon after the outbreak of the Third Seminole War. Additions included company quarters, a hospital, guardhouse, sutler’s store, and stables. A few months after it was re-established a fire destroyed the fort in June 1856. Soon, another site was chosen on the north bank of the Caloosahatchee River about a mile to the west and the fort was rebuilt. Afterward, the fort was almost constantly garrisoned with one to four companies of artillery. One of its tasks was to guard the bridge over the river on the military road between Fort Myers and Fort Meade. A farming community grew up around the fort that was based on citrus trees and sugarcane in the area. The town was also called Fort Denaud. The fort was abandoned in May 1858 and afterward, most of the residents of the town also left. Today, nothing is left of the fort, but the site is designated by a historic marker. However, there are still a few structures of the town buildings still standing. Fort Denaud cemetery also still exists. The site is located west of Labelle, Florida. Follow State Road 80 west o 78A (Fort Denaud Road). The site is located where the road curves near the river. On the north side of the river is the Fort Denaud Cemetery. On the south side of the Fort Denaud Bridge is the historic marker, which marks the site of the blockhouse.